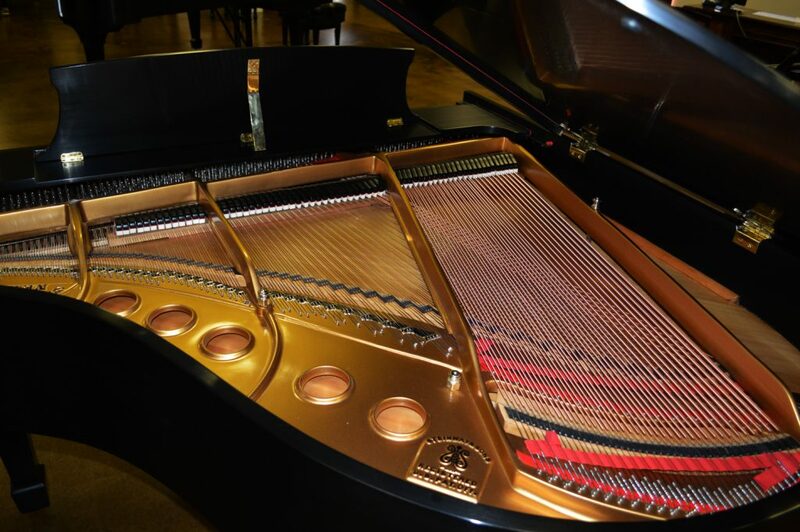 This Steinway model S built in 1960 is the smallest Steinway piano built. 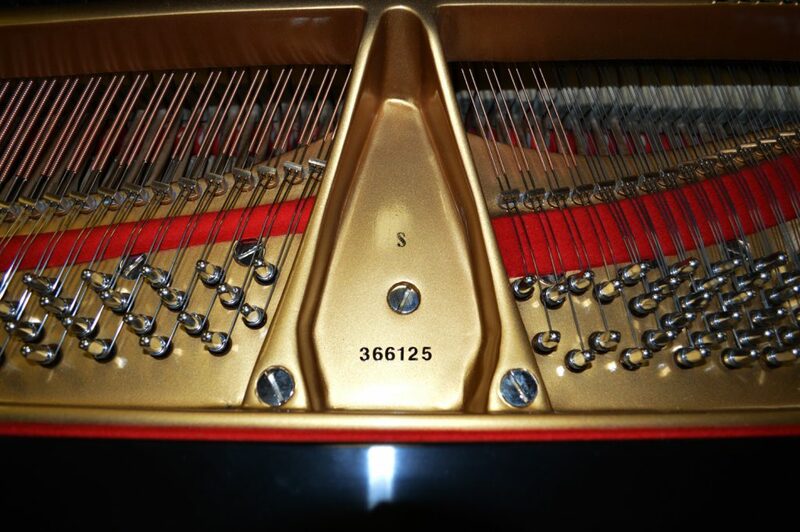 Measuring 5’1″ in length, this was commonly known as the “elevator” Steinway, referring to the small size of elevators in the early to mid 20th century. We have restored this piano and it is ready for its new home. Restoration included restringing, new pinblock, case and hardware refinished. 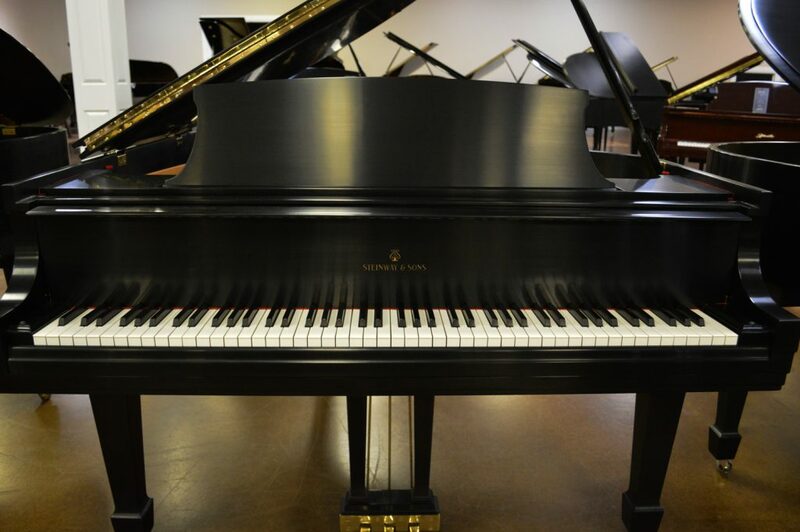 Priced at less than half the price of a new like model, this piano qualifies for our 5yr warranty. 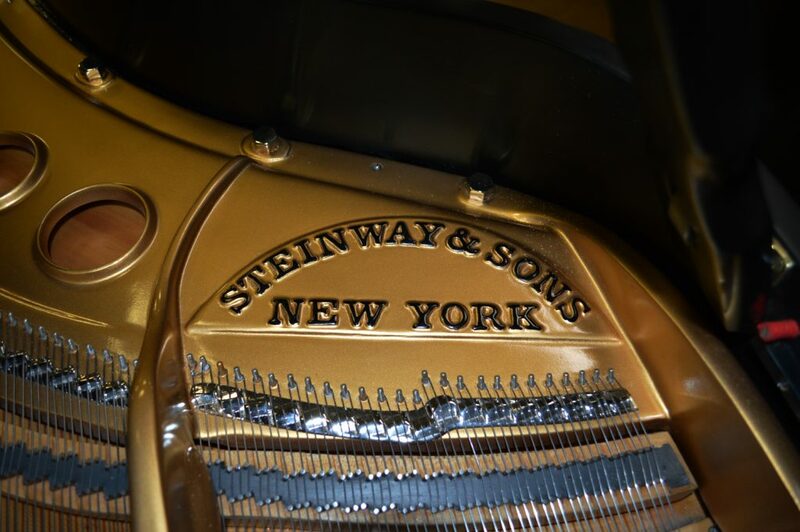 For more information, call or stop by and play this charming Steinway baby grand.